Easy Finance is a personal finance facility that you can apply for without the need to transfer your salary to Finance House. 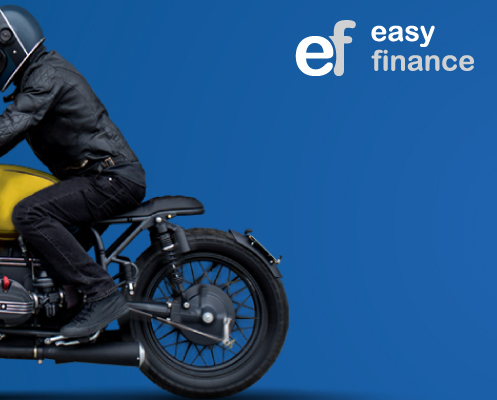 With Finance House,you can enjoy the fastest approvals on your Easy Finance Application. You can also consolidate your loans from other Banks or Financial Institutions into a single financing facility from Finance House. Life insurance is available at a nominal cost. Avail Payment Holiday Service through our SMS Banking, click herefor more information.